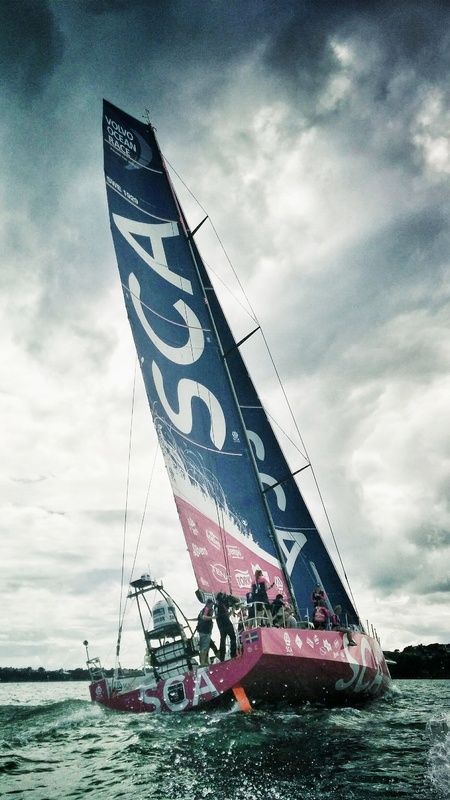 A few days before the start of Leg 5, we are joining team SCA in their preparation for what is called the Kings-leg. 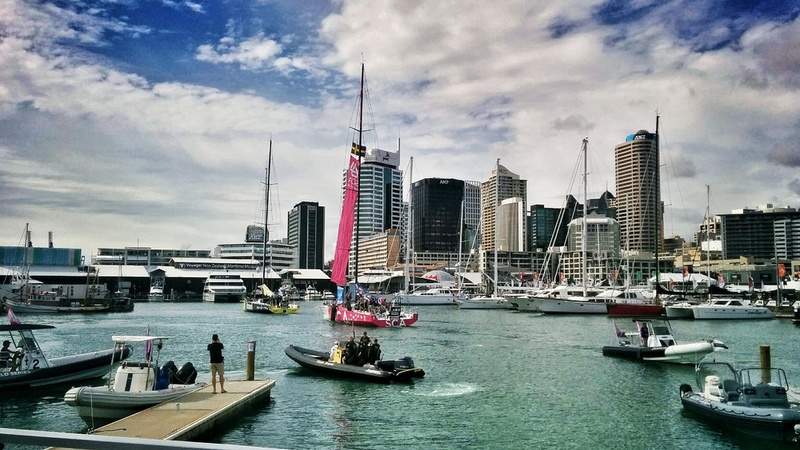 They will sail towards Itajaí Brazil, and passing by Cape Horn: the most roughest part of the world. Several oceans are colliding in these waters resulting in 20-30m waves. 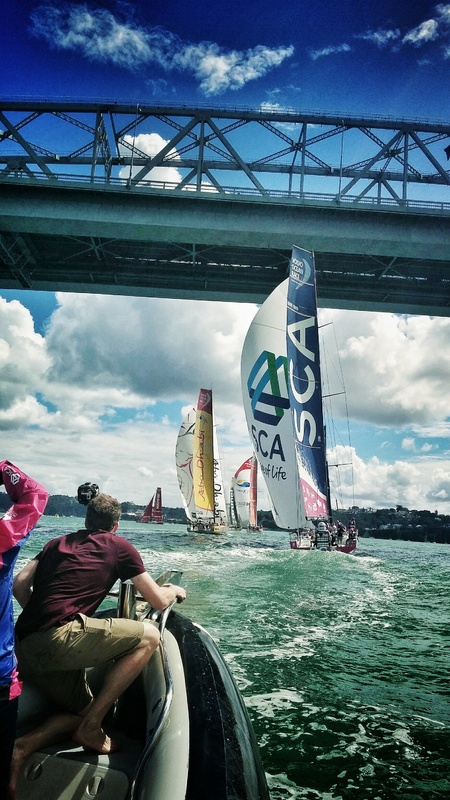 Combining with a tropical storm expected this is a true survival race, winds winds up to 120 miles per hour. These are the strongest girls we have seen, completely prepared for the big race, and soon you will be with them in VR sailing the toughest waters!